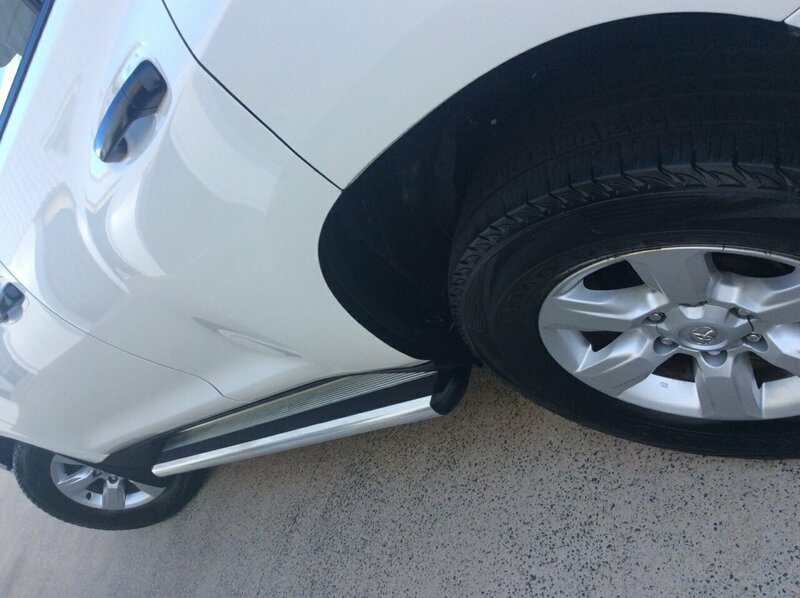 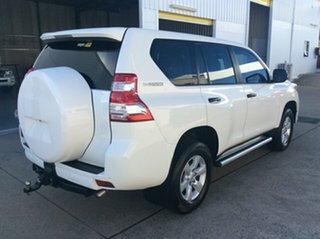 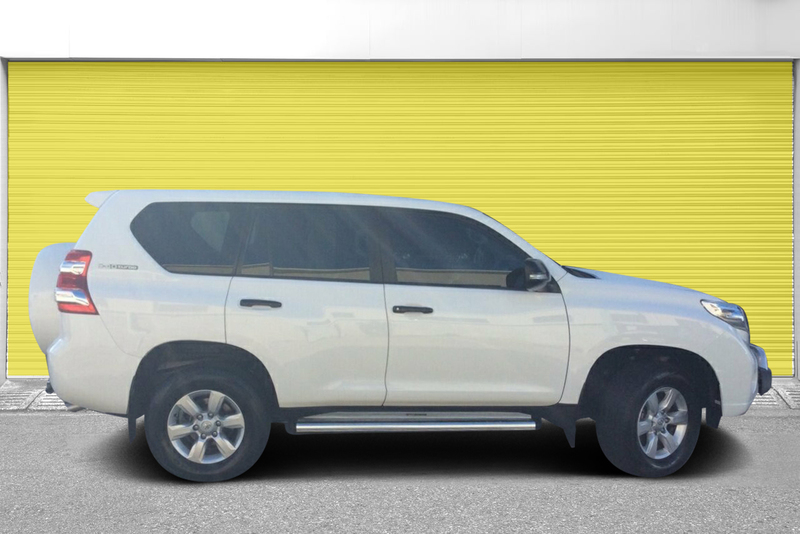 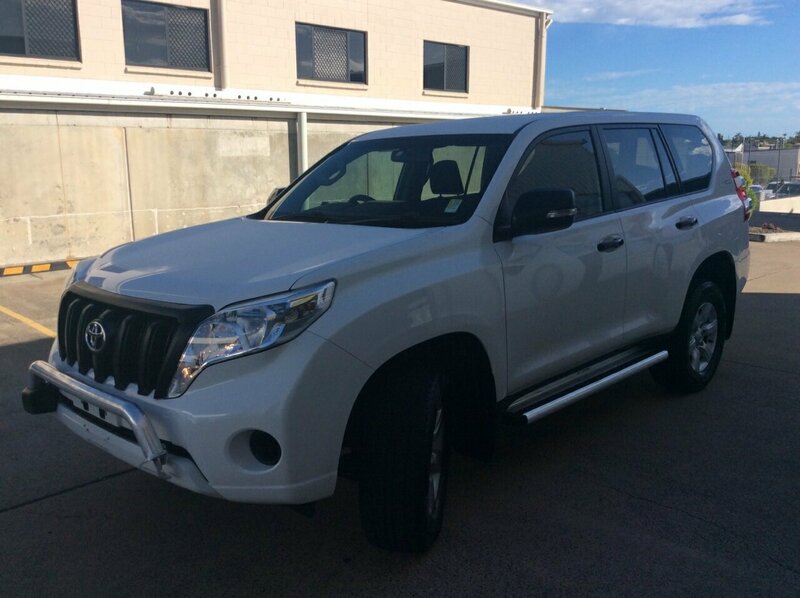 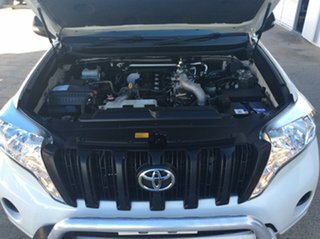 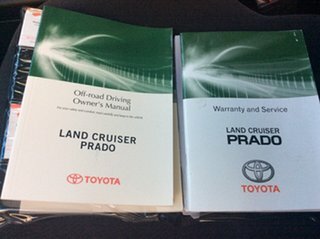 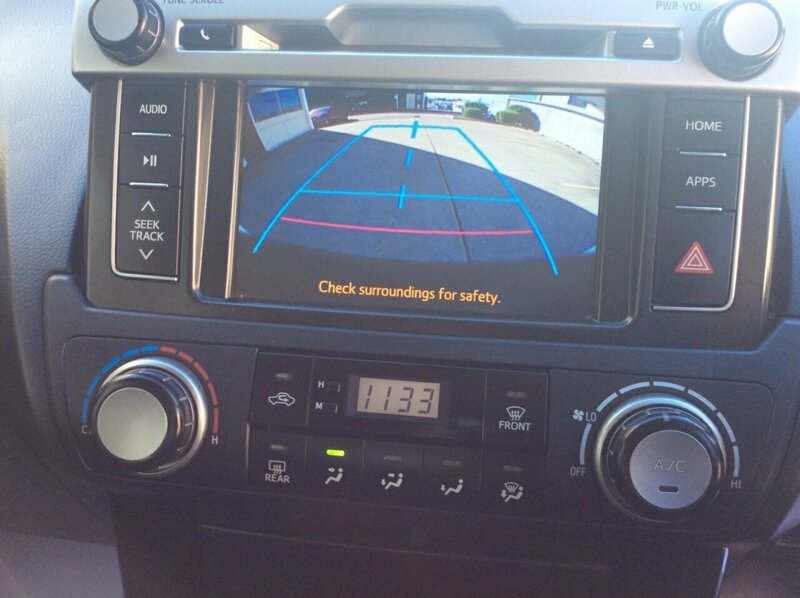 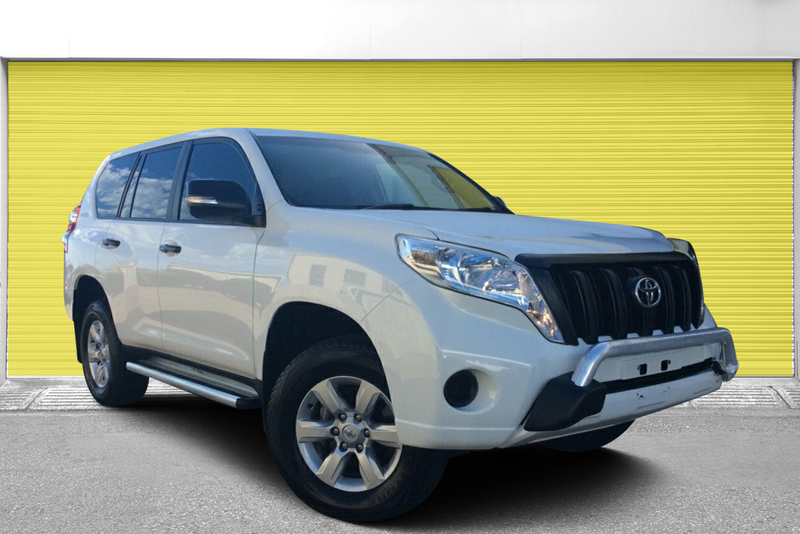 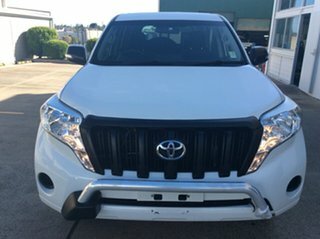 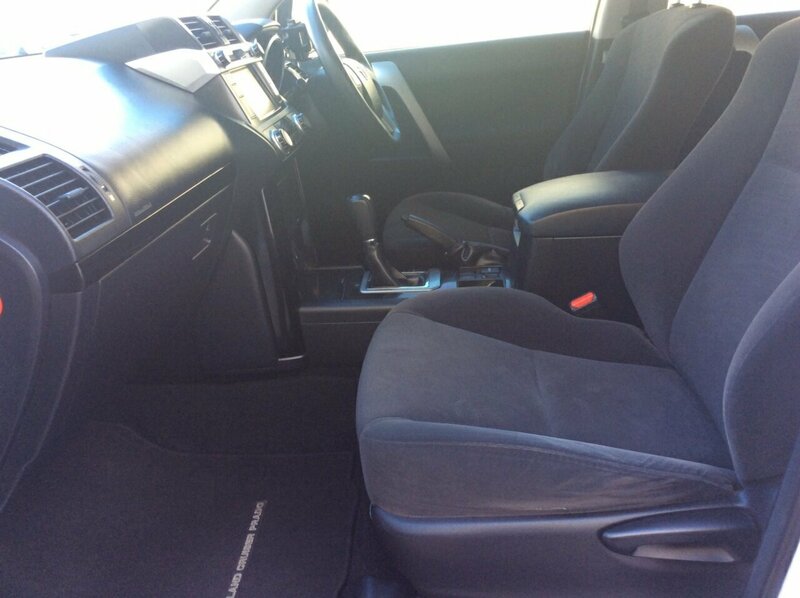 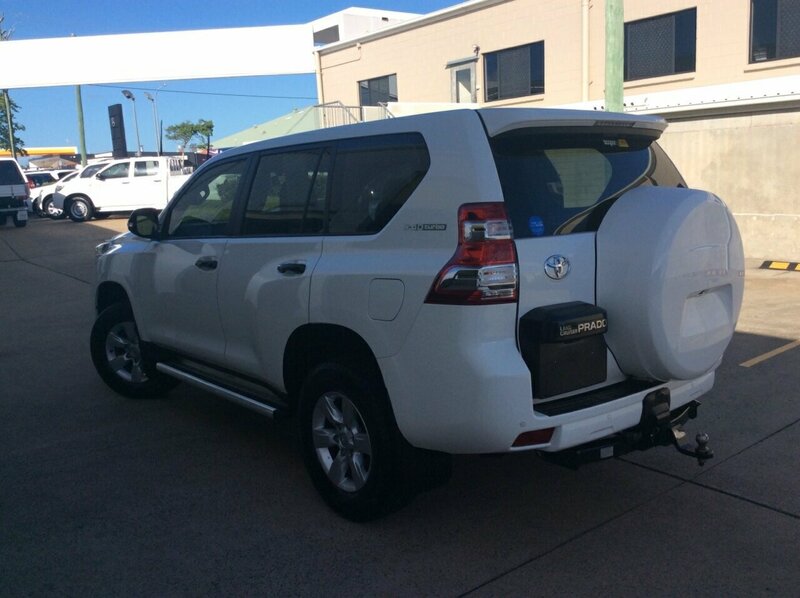 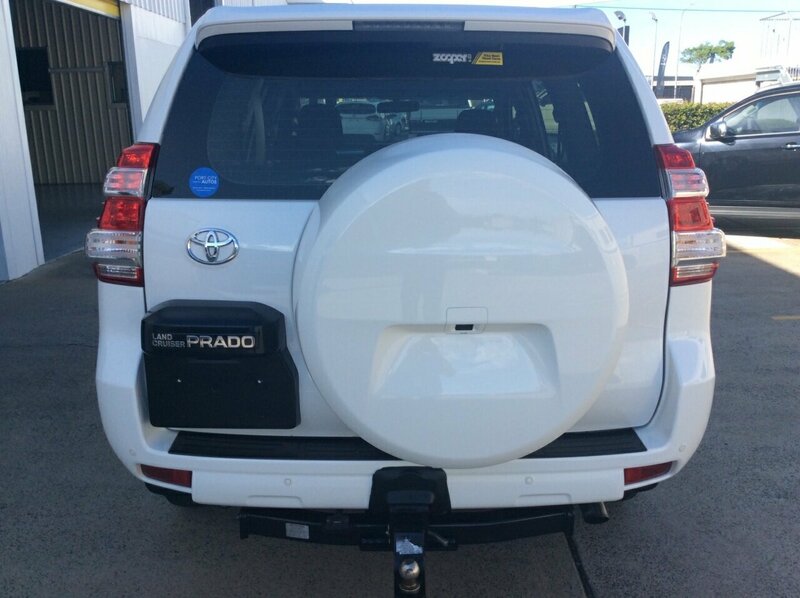 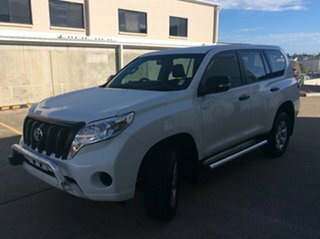 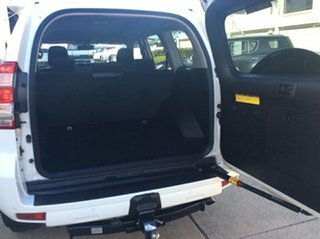 2014 Toyota Landcruiser Prado GX Wagon 5dr Auto 4x4 3.0DT [MY14] Log books , Excellent service history Alloy nudge bar, Window tint, Cruise control, ABS brakes. 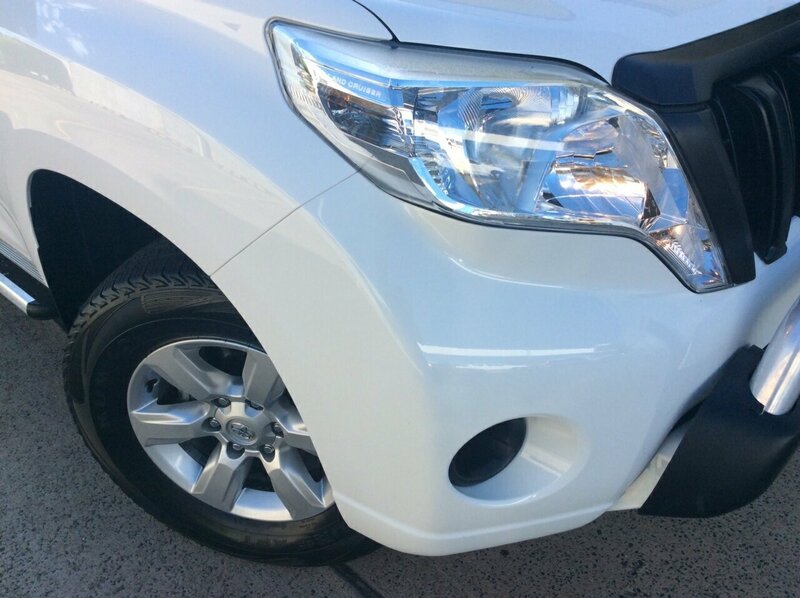 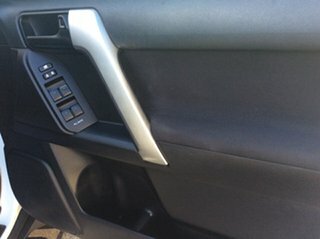 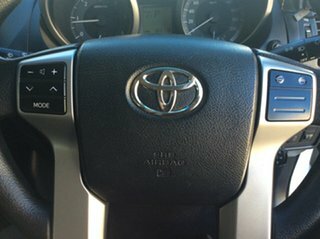 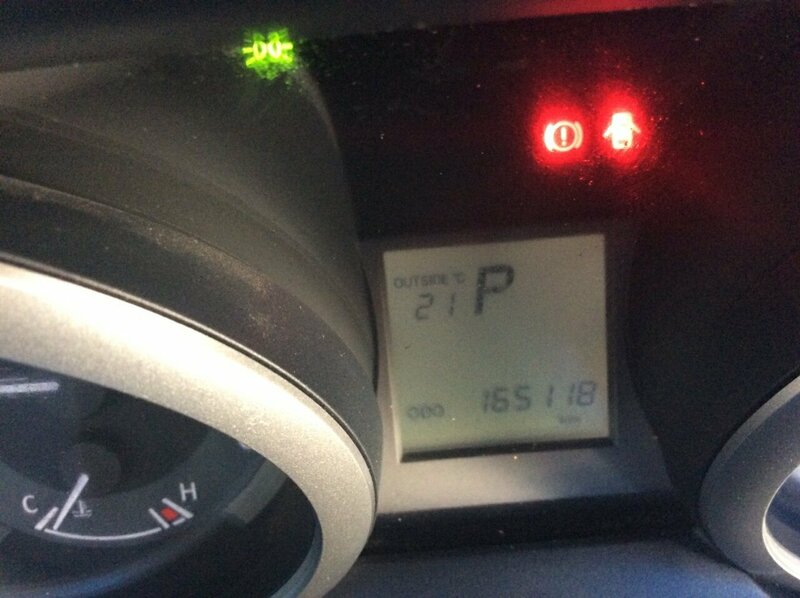 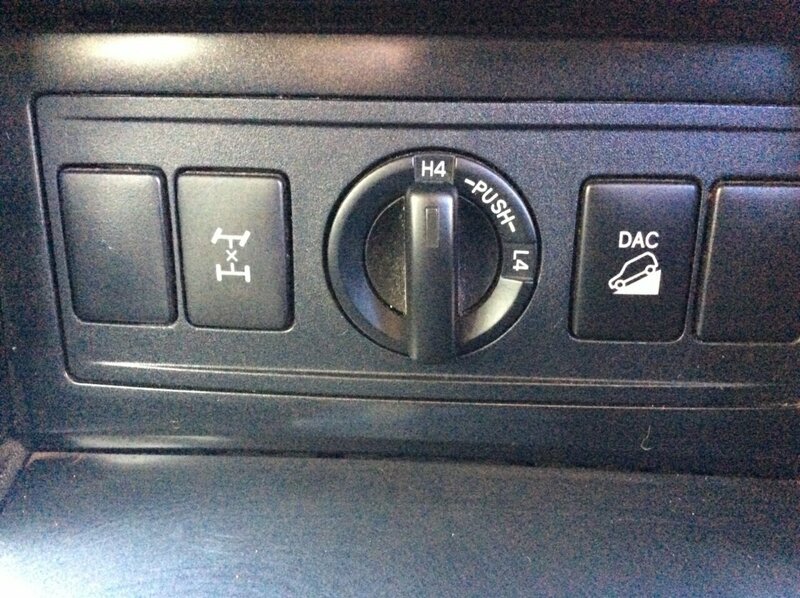 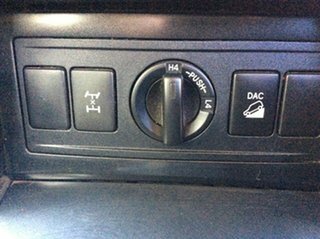 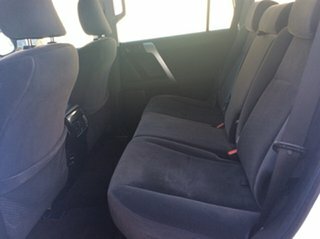 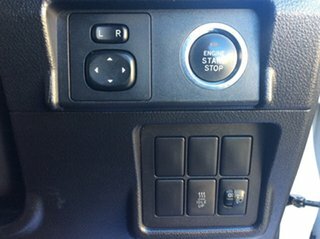 A Very clean example of Toyota's mid range 4wd vehicle. 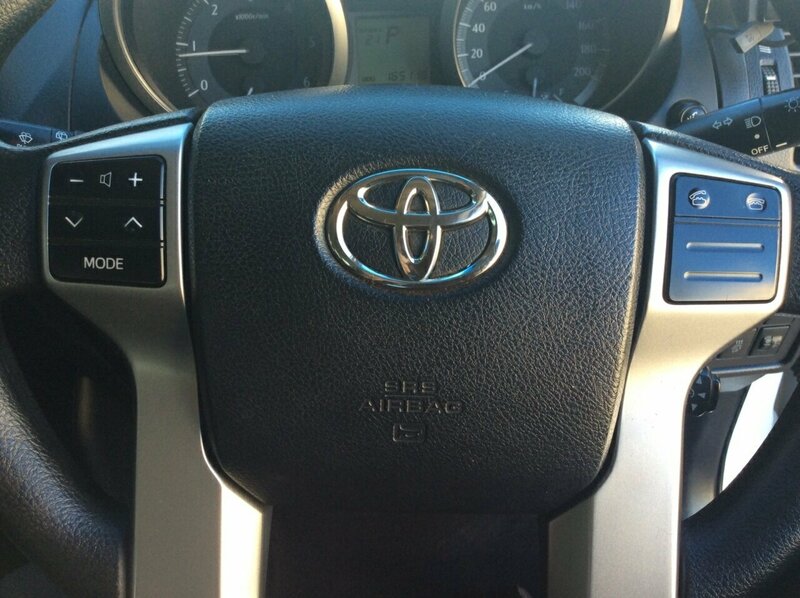 Test Drive Today.